Patented technology providing reliable, broadcast-quality transmission over bonded IP unmanaged networks. Implemented in all AVIWEST’s products. 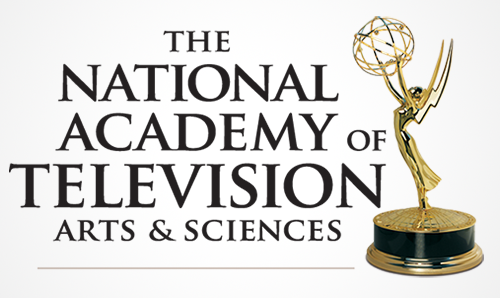 SafeStreams Technology is an award-winning technology that offers reliable and broadcast-grade video quality transmission over 3G/4G cellular, LAN, Wi-Fi, satellite, and the public internet by simultaneously aggregating multiple network connections, dynamically adapting the video bitrate according to the network bandwidth fluctuations, protecting stream content and supporting retransmission of lost data. 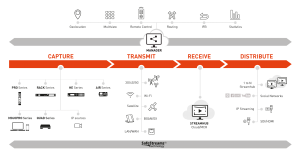 SafeStreams Technology, the cornerstone of our solutions, natively powers all our product range, from the transmitters to the receivers, SaaS platforms and Management system. 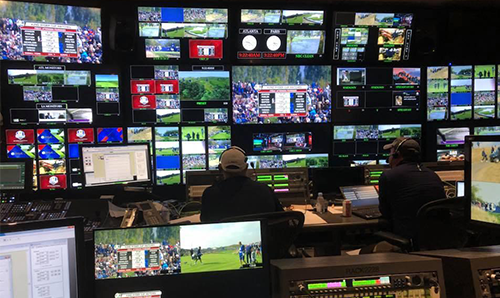 Turner Sports contributes and transportes their entire Ryder Cup program over the Public Internet using AVIWEST patented SafeStreams Technology. SafeStreams Technology is available as SDK. For pricing or any question related to the integration of the technology in a third party solution please contact us.